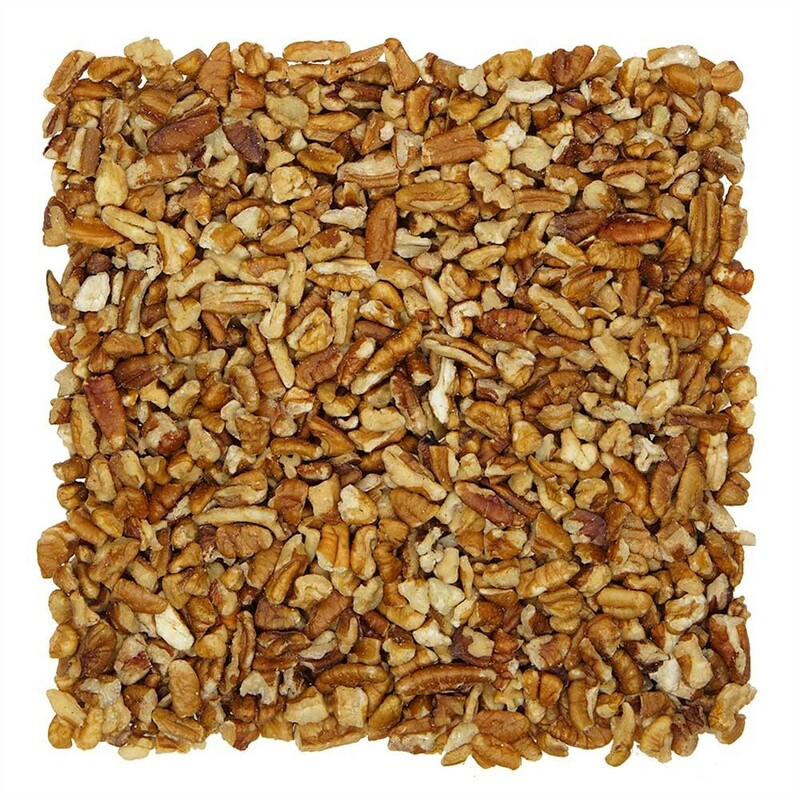 Our Medium Pecan Pieces are as every bit of delicious as our Pecan Halves, but are small enough to work perfectly in pies, cakes, brownies, and breads. 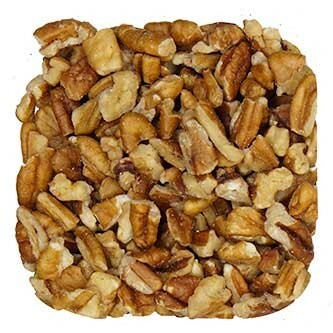 Our Medium Pecan Pieces are the ideal ingredient to always have on hand when baking, and when tightly sealed can be stored for up to two years in the freezer. Pecans are high in protein, zinc, vitamin b, potassium, magnesium, calcium and contain no cholesterol, making them an ideal pairing to a heart-healthy lifestyle. • Like this mix? 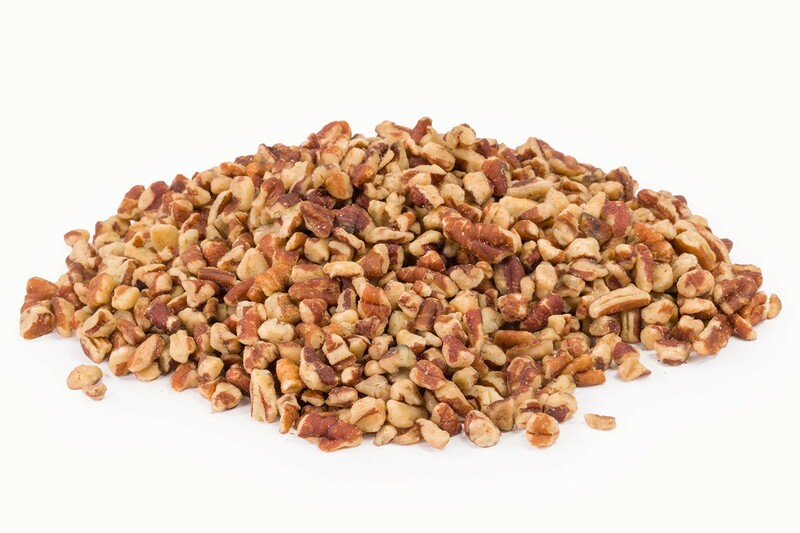 Try our Chopped Walnuts! Medium pecan pieces are the perfect cut for baking, and salads. We provide consistent sizing on our varieties to assure customer satisfaction. We know bakers.